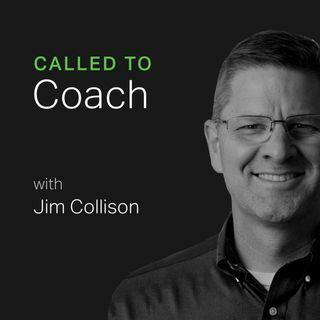 On a recent Called to Coach, we spoke with "the Coaches' Coach" Cathy DeWeese, Senior Gallup Workplace Consultant about making your strengths ... See More coaching strengths-based. Cathy partners with external Gallup clients on the role of talent in attracting and hiring the very best. She also partners with people at Gallup, serving as a coach and mentor to Gallup coaches.